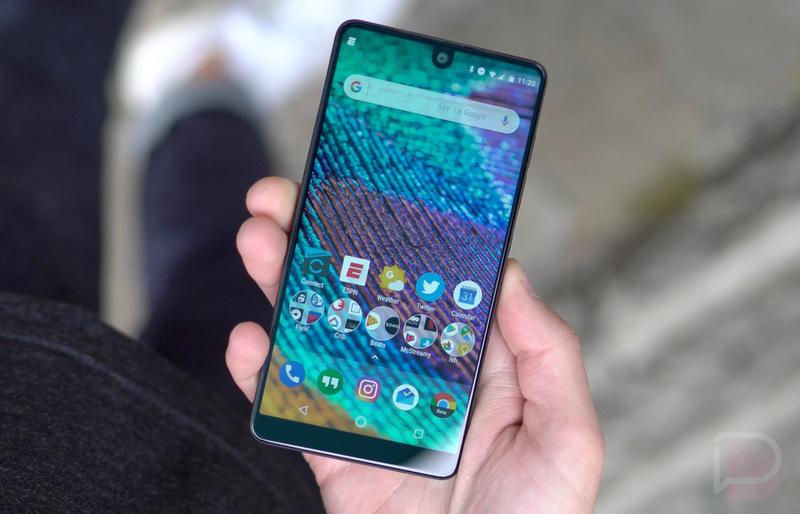 The Essential Phone is such an odd little beast. On one hand, I still love this phone. It has Android 8.1 already! It’s hardware is phenomenal. It keeps getting better with updates! It’s a ridiculously good deal when you consider the package. But it, of course, has some flaws in the touch performance department and camera that are keeping it from being one of the best. That said, when it drops to $449.99 regularly, it’s impossible not to recommend it. And today, Best Buy has it not only at that price (which is $50 off), but with a free $25 gift card for purchasing, too. UPDATE: Amazon is also running the $50 off deal, while throwing in a pair of free Essential Earphones|HD, which are $99 earbuds. Best Buy currently has the black and white versions in stock at $449.99. They are including a $25 Best Buy e-gift card with purchase, so you get to walk away with a striking phone that is as up-to-date as a Google phone for $50 cheaper than usual as well as a bonus $25 to spend on more goodies.